Bayern Munich will face Bayer Leverkusen tomorrow, the club and Niko Kovac have provided injury updates ahead of the match. Kovac said Arjen Robben and Franck Ribery are recovering, but will not be able to play on Saturday, while Thiago Alcantara’s situation is yet uncertain. Spaniard hasn’t trained on Tuesday, however, he could be ready for the match. 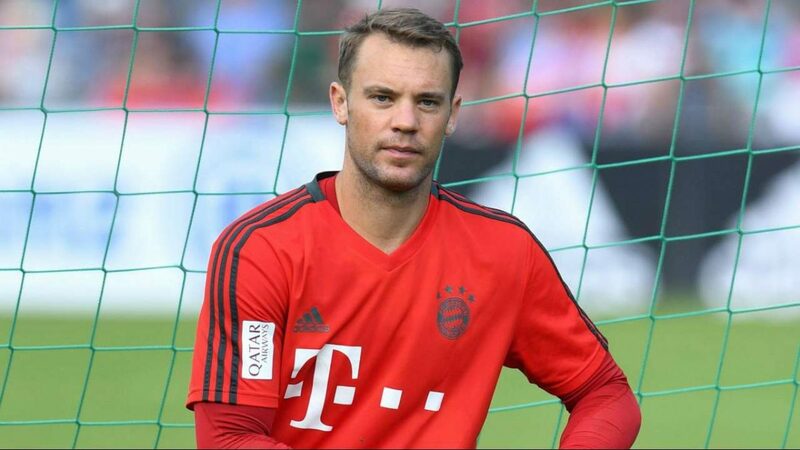 Manuel Neuer missed today’s training session, Bild says. Sven Ulreich will possibly replace him. The reasons aren’t known. Here is the possible lineup suggested by media.